An Angus councillor has warned she fears the introduction of Universal Credit in the area will be a “train wreck”. An Arbroath woman who used her passion for pole dancing to launch a successful business has claimed a major industry award. 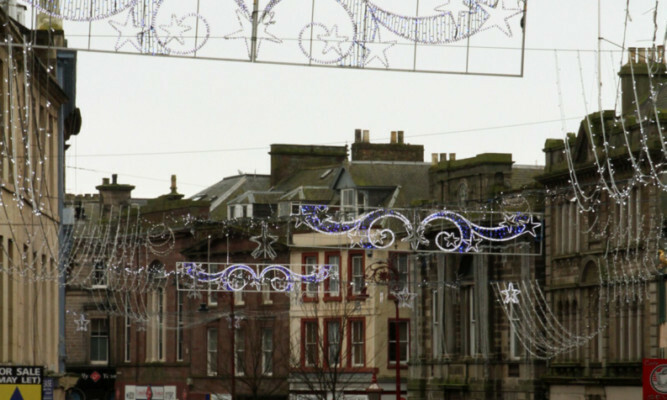 Time is running out to ensure Arbroath is not “left in darkness this Christmas”. 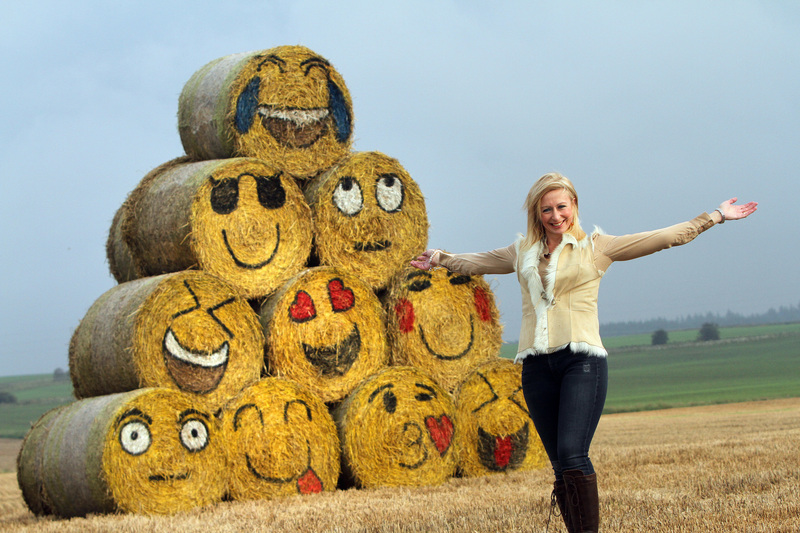 An Angus farmer has brightened up drivers' lives by turning bales of straw into an emoji-themed art display. 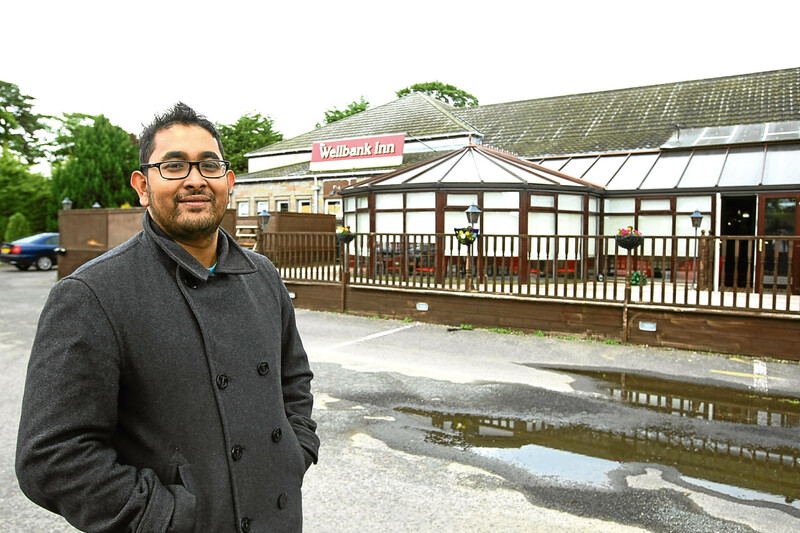 An abandoned restaurant is to be given a new lease of life after being taken over. 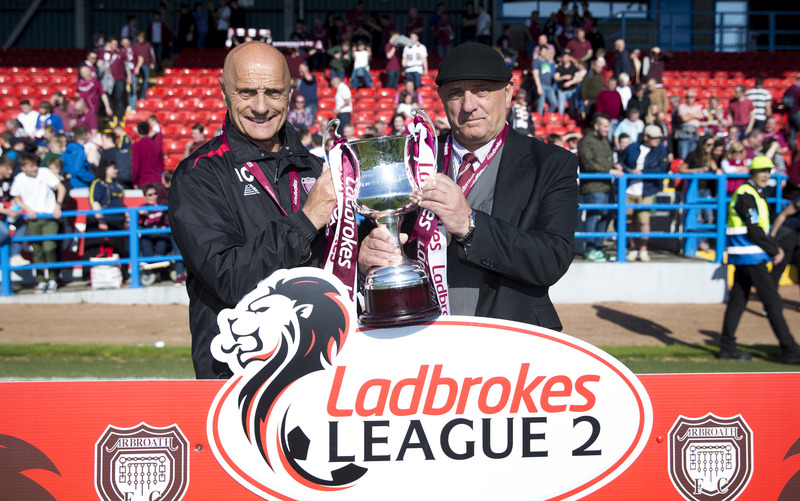 One Scottish punter is celebrating after Arbroath's dramatic title victory helped him scoop a £60,000 win. 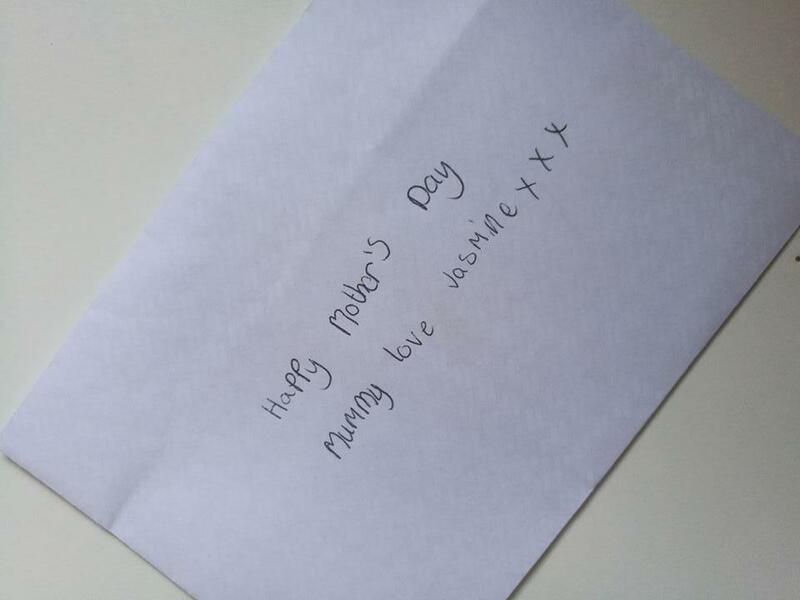 A social media plea has been launched to try to track down the owner of an undelivered Mother's Day card. 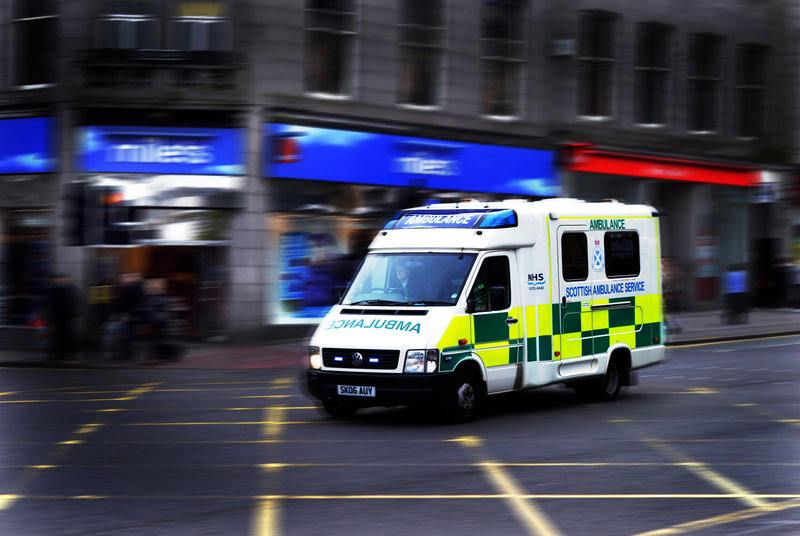 The Scottish Ambulance Service has apologised after a disabled Angus pensioner was forced to wait almost four hours for an ambulance.